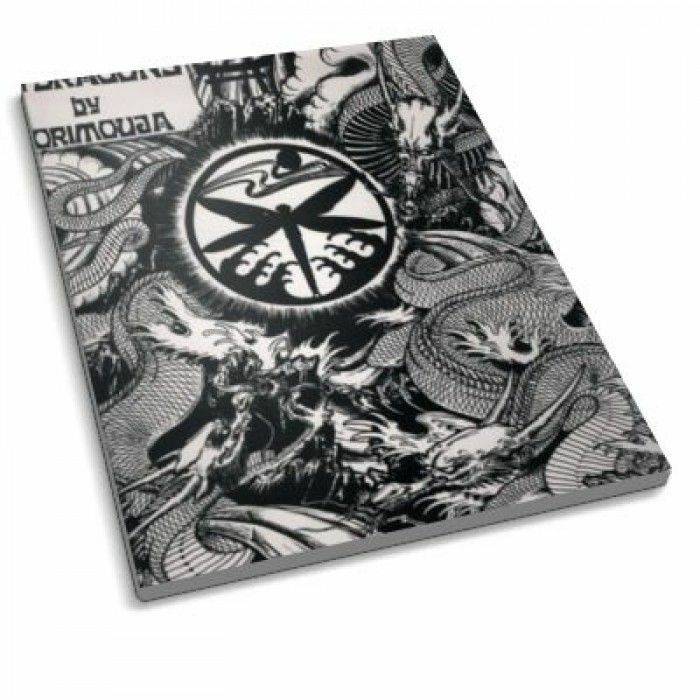 This tattoo book is produced by the talented Michigan tattoo artist, Jack Mosher, who is also known as “Horimouja”. 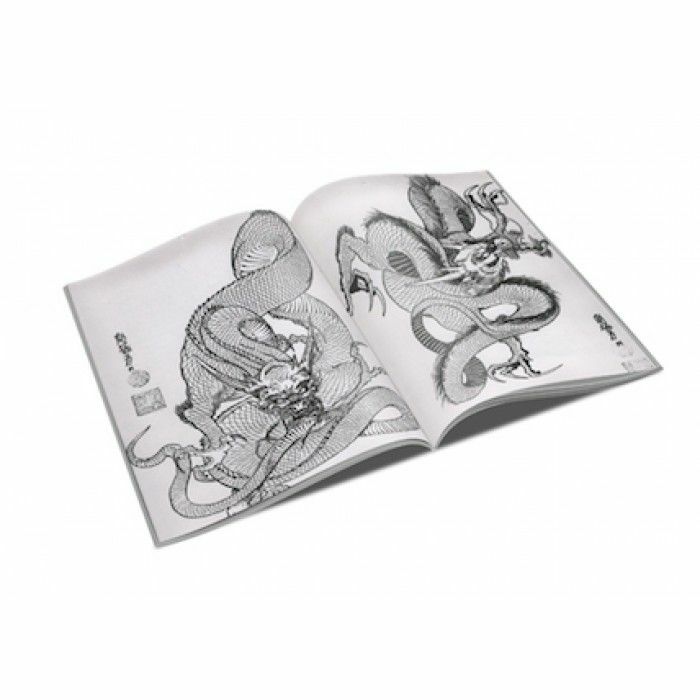 This particular book, 100 Dragon Designs is the ultimate resource for Japanese style Dragons. Horimouja has brought a fresh, unique perspective to the classic icon, the Asian Dragon. 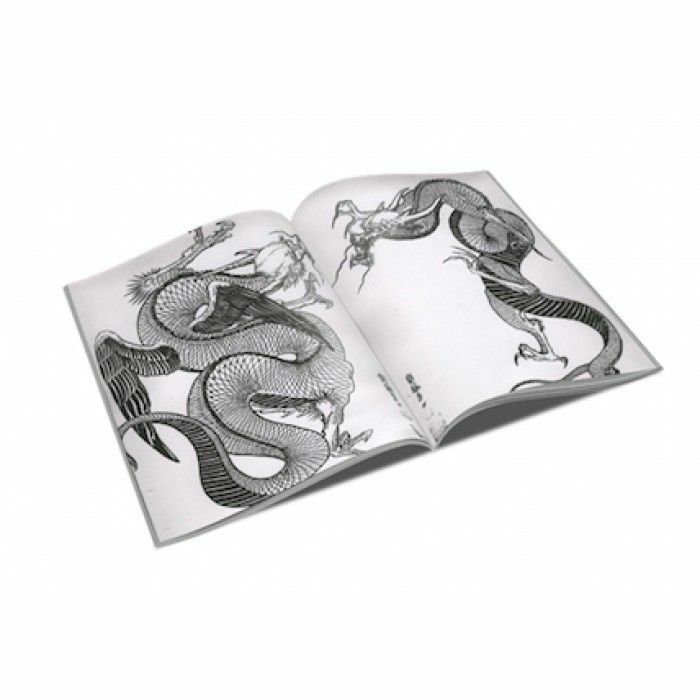 It is a great tattoo flash book and inspiration for developing your own dragon designs.